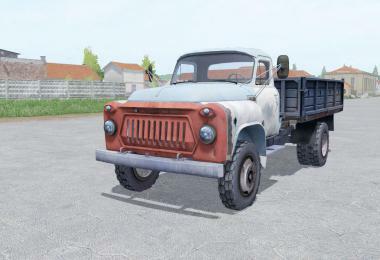 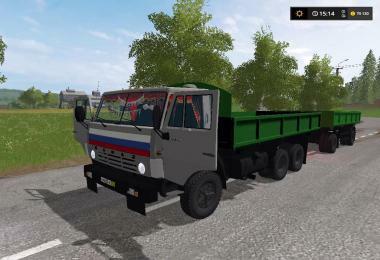 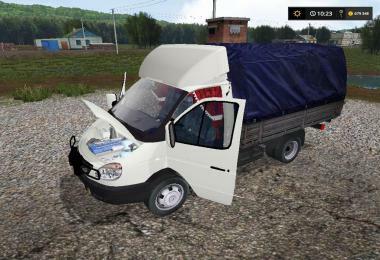 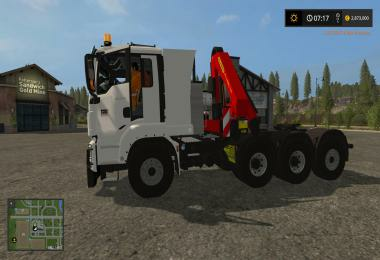 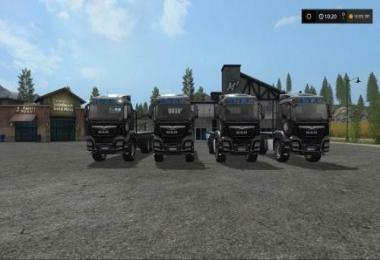 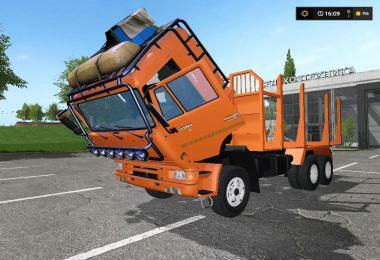 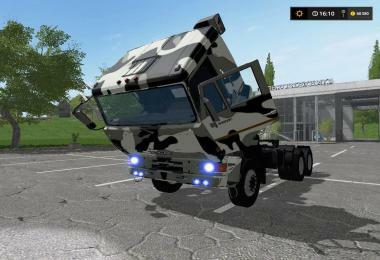 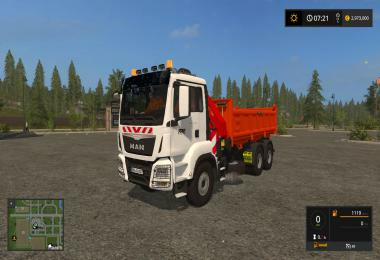 TX 415 Barrelcore in a new version for use tipper ITRunner. 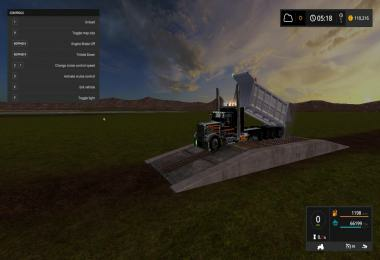 Is there a .lua to prevent an ai from unloading the manure or slurry spreaders when hired? 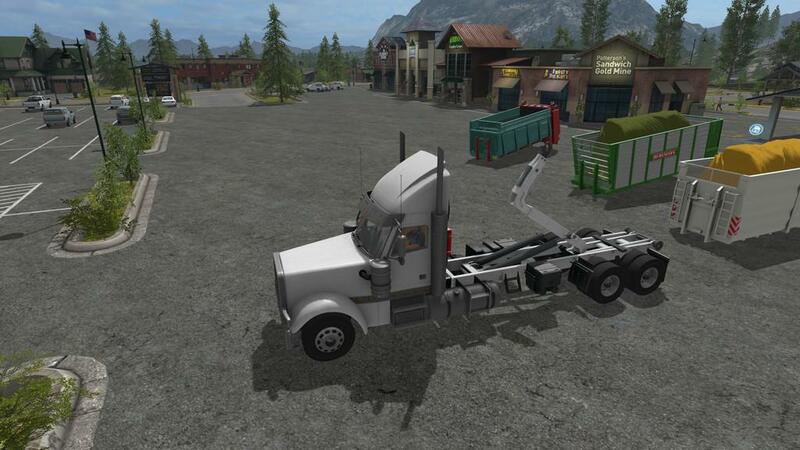 This occurs with the SX 210 as well as other HKL trucks and trailers. 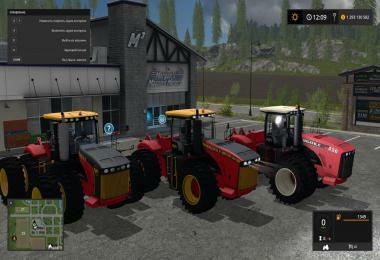 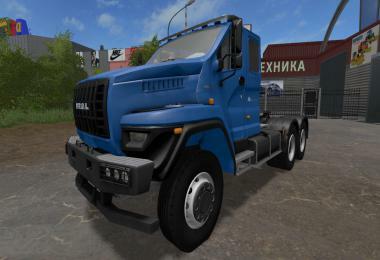 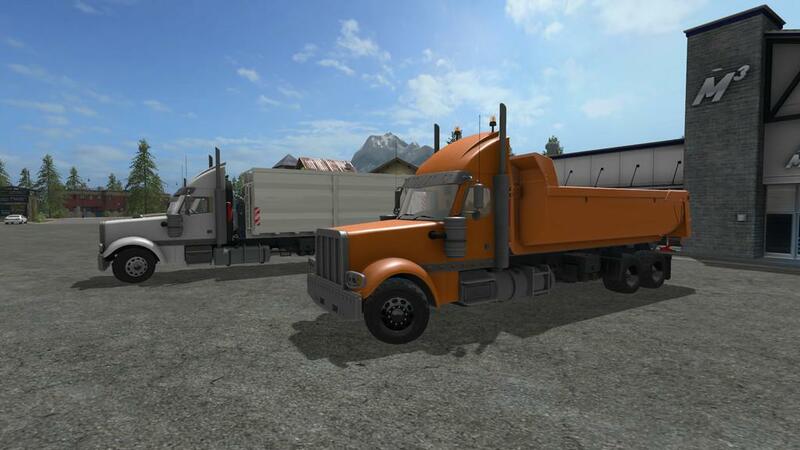 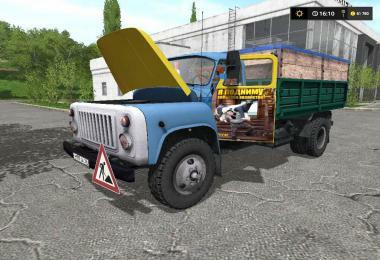 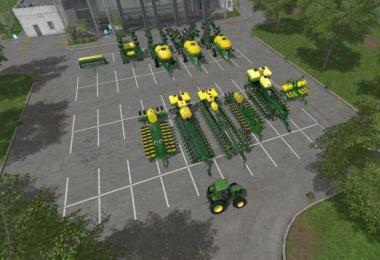 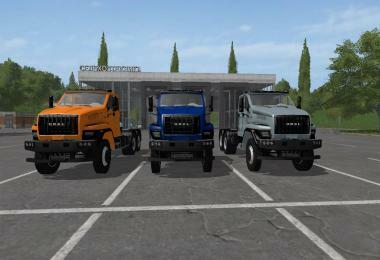 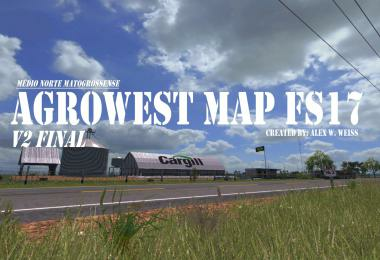 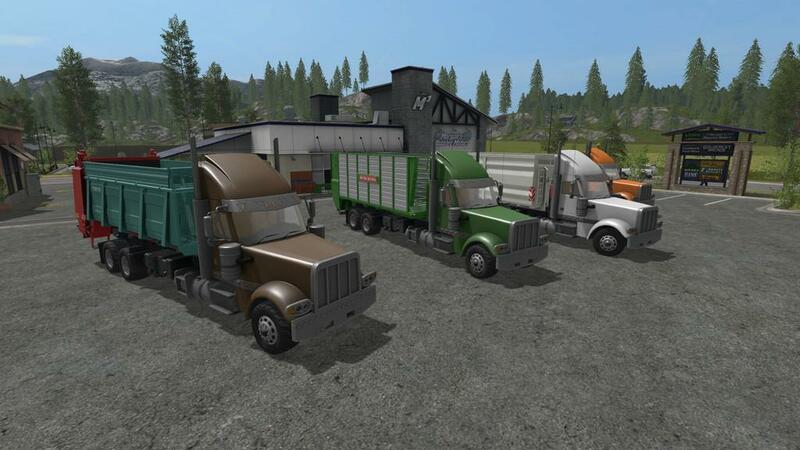 I'm running FS17_1.5.3.1. 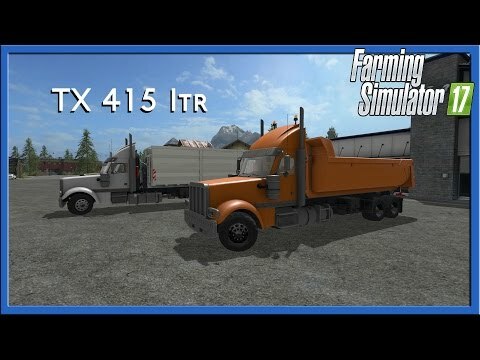 Any help appreciated.